Google announced yesterday new structured data annotations named Speakable. These annotations let you mark up sections of your news content that "are best suited for audio playback using text-to-speech (TTS)." Google wants to be able to allow the Google Assistant and Google Home devices to speak the news to those who ask for it. So Google enabled publishers to "mark up sections of a news article that are most relevant to be read aloud by the Google Assistant." 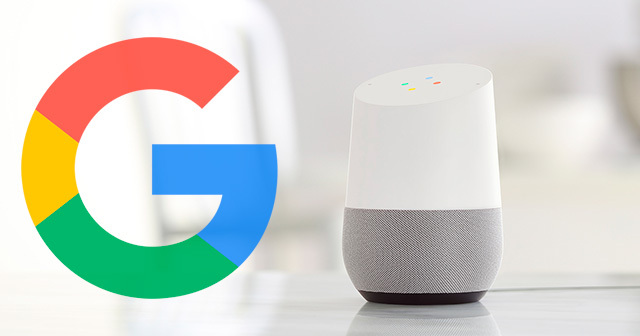 Adding markup allows search engines and other applications to identify content to read aloud on Google Assistant-enabled devices using TTS. Webpages with speakable structured data can use the Google Assistant to distribute the content through new channels and reach a wider base of users. I really should give it a try here and see what happens but right now it is super beta. Google wrote "This feature is in beta and subject to change. We are currently developing this feature and you may see changes in requirements or guidelines." It is supported for sites like this, which are based in the US and in English. So I think I will try to give it a try soon. Google has been pushing publishers to do more with the Google Assistant more recently so I guess this is one another push.